You are a Queen Sister!! 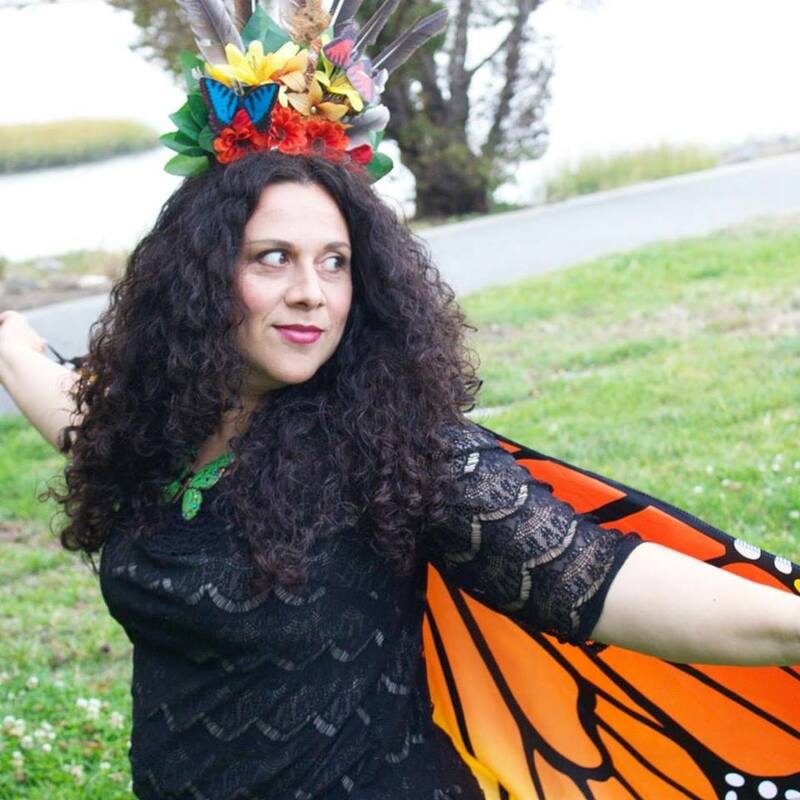 I’m a visual artist, expressive arts facilitator, and life coach with a gift for creating transformational spaces where women can root in community, alchemize pain, and raise their inner queen. Join me for one of my ​artful*soulful adventures below. Healing work doesn't always have to be serious! Come play with me while recovering lost parts of yourself with my FREE workbook. Discover your gifts. Identify your realm. ​Rise into your Queendom. Sister, it's time!! 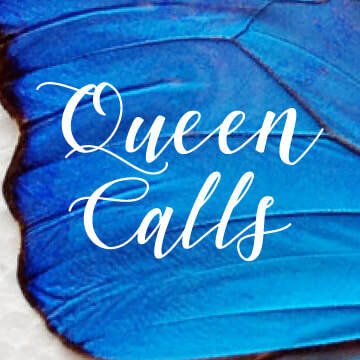 Weekly one-on-one supportive calls to get you in touch with your Inner Queen. 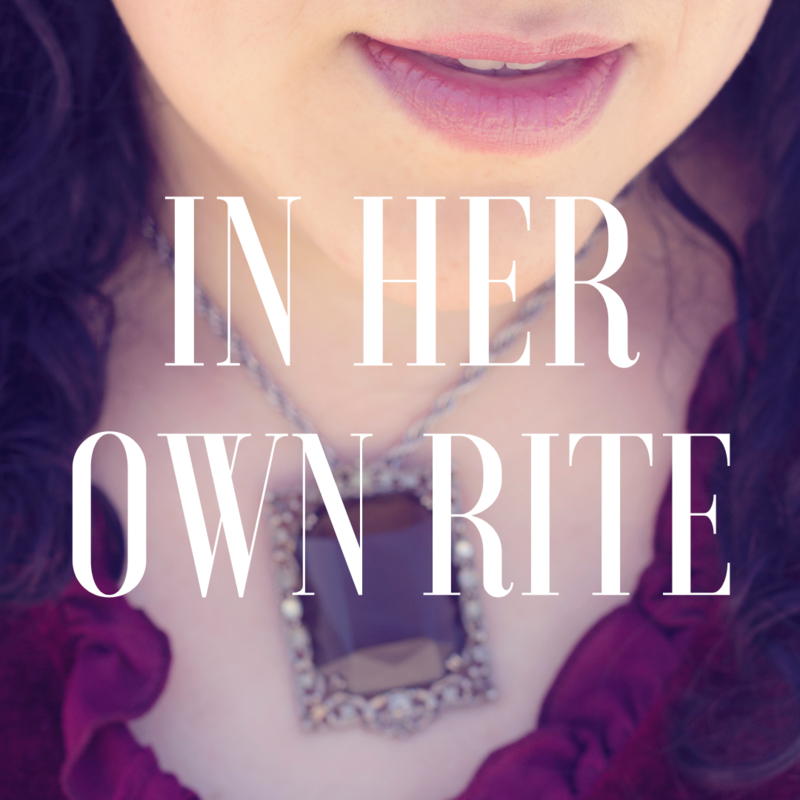 Claim your crown, honor your journey and celebrate sisterhood in this rite of passage.